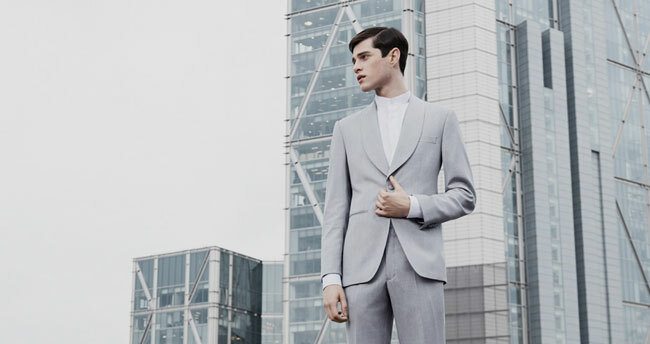 The right business suit is your sartorial elevator pitch. A chance to make exactly the right impression, before you’ve even discussed the details. Whether you work from the boardroom or on the go, they’ll work with you to create your ideal suit. They believe that the details make a crucial difference, for example a lightweight non-creasing fabric if you travel frequently, or a bright lining for a touch of creative flair. A suit from Harris and Zei is the secret weapon in your business arsenal. You may not choose to wear it every day, but once deployed it makes a crucial difference. Choosing a suit for your wedding should be a special occasion. Come to them with details or ideas for your wedding, from the venue to your chosen colour scheme, and they’ll work with you to design a garment that’s not just suited to the occasion but a show-stopping piece in its own right. 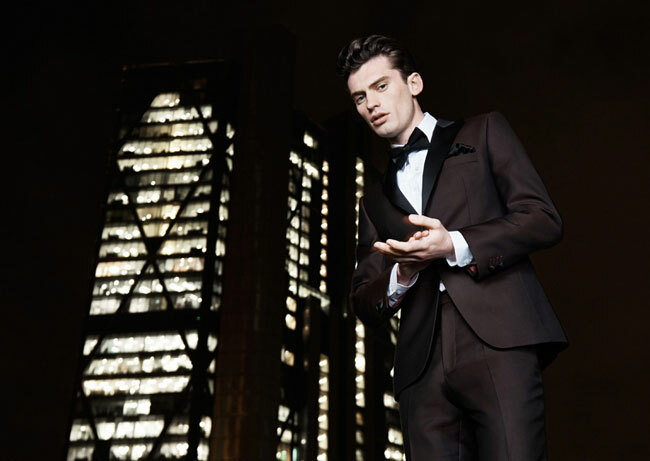 From sharp and slim-fitting designs to vintage woolen fabrics, they can create the perfect suit for your celebrations. Bespoke tailoring is the original and finest clothing experience, from your initial consultation to the moment you slip on your handmade suit. 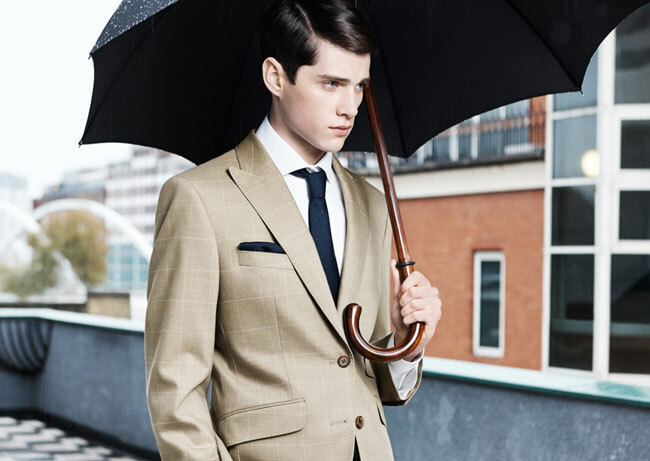 Every bespoke suit from Harris and Zei is completely hand-made. In fact, it takes a minimum of 80 man hours to create every tailored garment. Simply put, a bespoke suit is measured then made for your specific body type, taking every detail into consideration including your style, gait and lifestyle. Every detail is added by hand, resulting in a special garment that’s made specifically for you.